Bilu Rakkhosh is a movie which features Joy Sengupta, Koneenica Banerjee, Kanchana Maitra, Pradip Mukherjee, Deboprasad Halder, Papiya Sen, Arijit Chakraborty and many more in the lead roles. 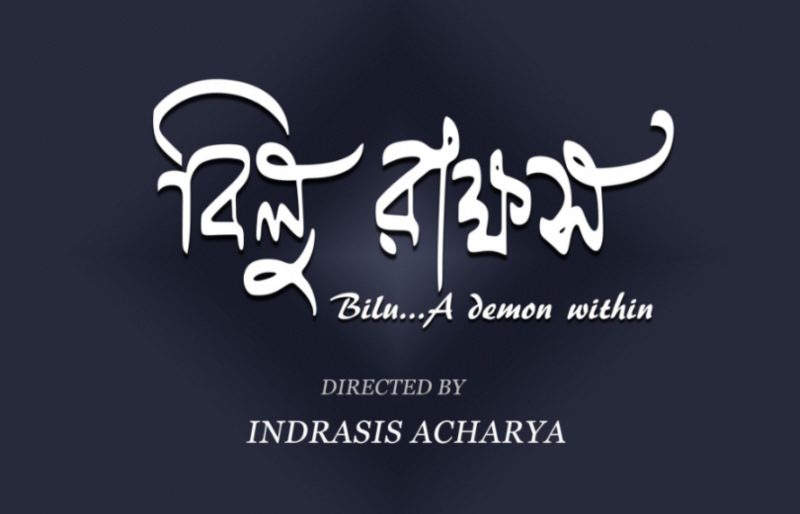 The movie has been directed by Indrasis Acharya and has already hit the theatres today. The movie revolves around the story of a boy Bilu who can be defined as a product of hollow modernization of the current times. He is believed to work in an IT industry which is a typical corporate environment but he is not at all satisfied with the environment of the office. He being a Bengali boy loves singing and wanted to pursue his career in the field of music and wanted to be a singer as well. But when he thinks to leave his job after being frustrated, he finds himself trapped within his own demon. He got trapped and confused in his own worldly desires and also gets along the expectations of the people around him. He can be defined as a man who is struck in his won problems and also struck in time. He can’t get out of his daily frustrating chores which leads to pilling up frustration and could not follow his hearts. As a result, in result of an escape Bilu becomes a puppet of the people around him and also inviolable demons inside is a dreamer too. The songs of the movie are good but could have been much better and has been composed by Joy Sarkar. The movie grabbed a lot of attention due to the theme it acquires and makes it more interesting than the story.